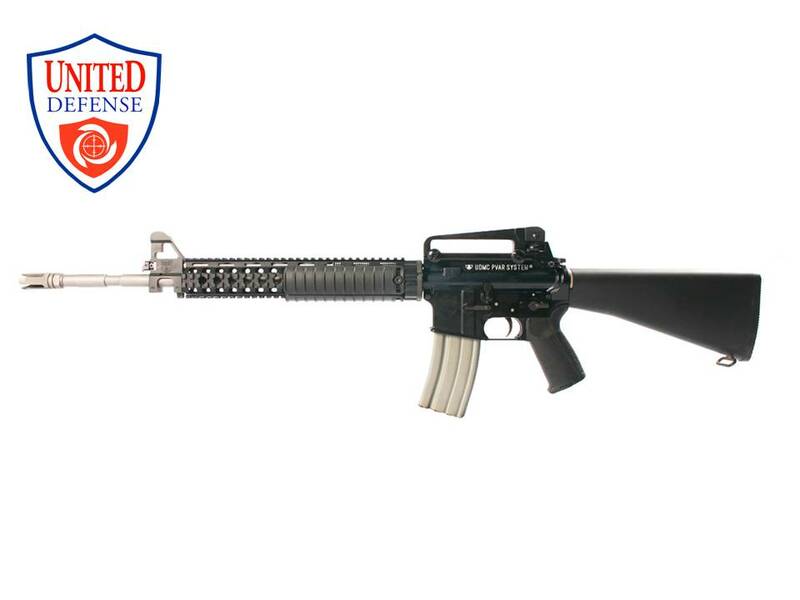 S5 Rifle — United Defense Manufacturing Corp.
United Defense Mfg Corp’s F5-PVAR, S5-PVAR, F5-DGIS and S5-DGIS rifles are variants of the M4 and comes in two types: The “F-series” are the full automatic for military, police and law enforcement use, and the “S-series” are the semi-automatic for commercial, civilian and security agency use. 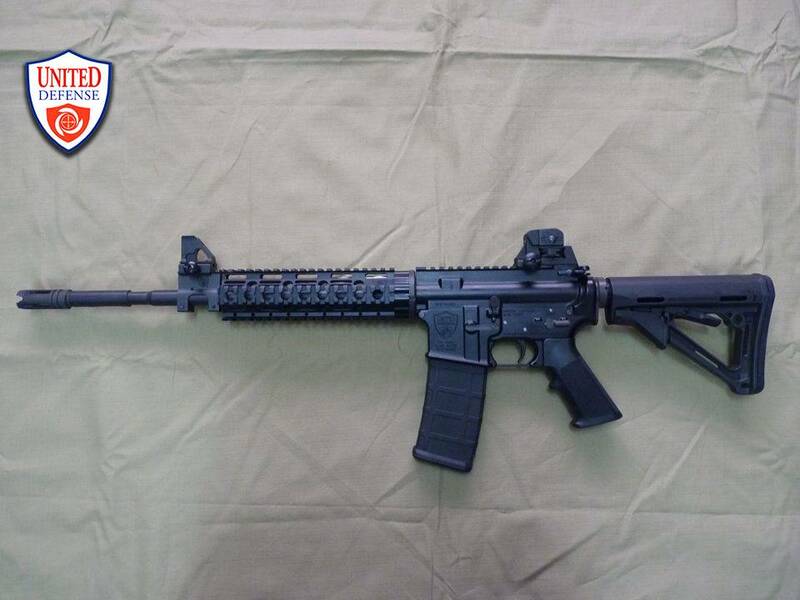 These rifles are chambered in the time-tested 5.56 x 45mm NATO round and designed to hit point targets at 500 meters (MER). 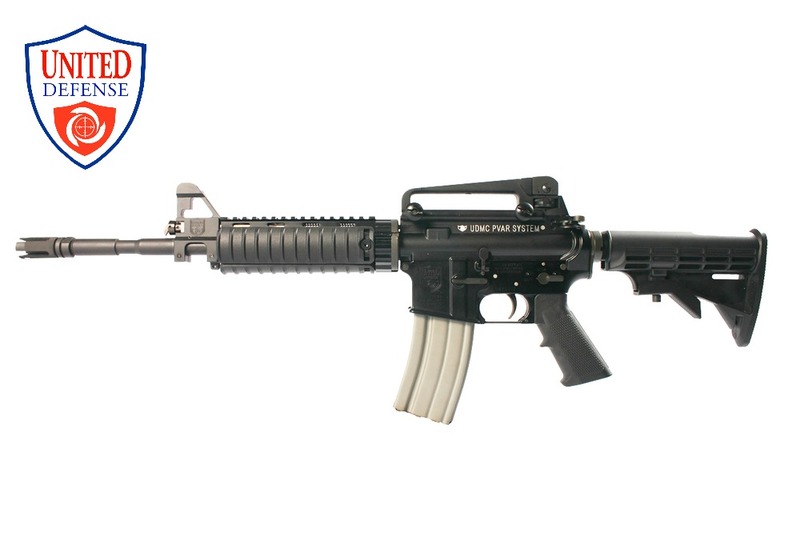 The F5 and S5 series take after the M4 and M16 battle rifle designed by Eugene Stoner. They use two different action designs, the Direct Gas Impingement System (DGIS). The DGIS is the simpler design between the two as it has less parts and uses the hot gases coming from the gas port of the barrel and through a gas tube the hot gases are rammed into the bolt carrier group to cycle the round. On the other hand, the Pneumatic Valve and Rod (PVAR) gas-piston or simply the patented PVAR™ system. The PVAR or Pneumatic Valve and Rod System is a “bare bones, no frills and very simple” designed gas and piston operating system that utilizes a combination of gas and mechanical energy for a more effective and reliable cycling of the weapon. The PVAR design prevents hot and high-pressured gases from reaching the bolt assembly and the chamber. This results in a cleaner and reliable operation, as well as minimal maintenance even in the most rugged environments such as jungles, deserts, snow and salt-water conditions. This means reduced cleaning time and overall longer rifle life span. 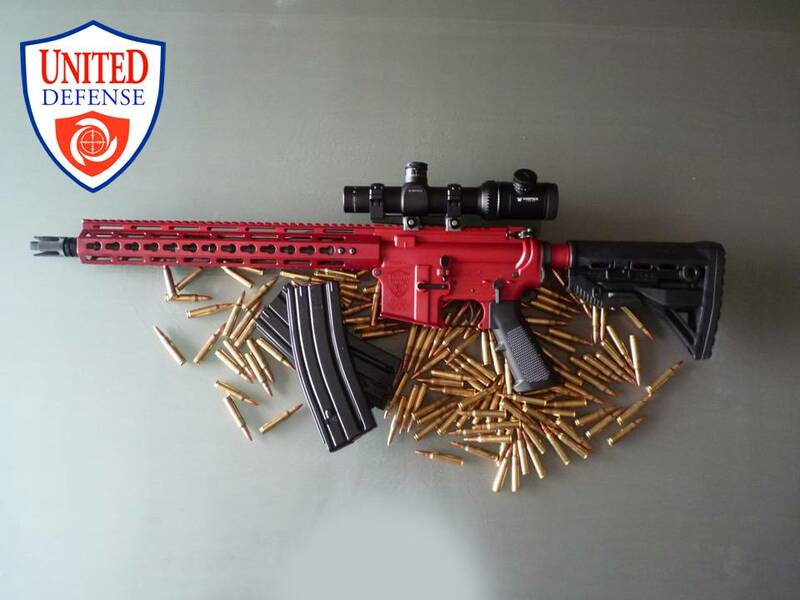 The PVAR’s simplified parts and mechanism allows reduced recoil and reduced muzzle rise, which enables the firer to refocus instantly on the target for each and every round fired! The DGIS uses a lightweight thermoplastic handguard and the PVAR uses a one piece handguard with a military standard 1913 Picatinny top rail held securely only at the barrel extension which allows the barrel to “float” and reduce barrel vibration while in battery. This allows for greater accuracy and consistency. 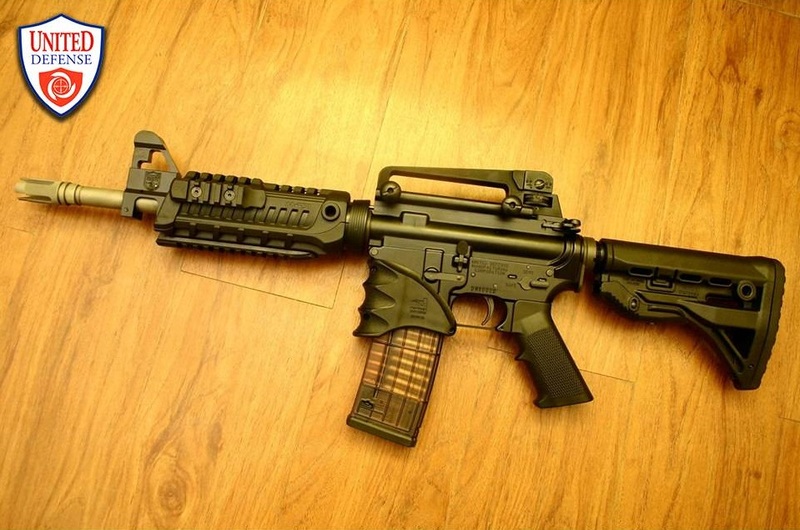 As designed, the barrel does not touch any part of the entire length of the handguard except at the barrel extension. The barrel comes in different lengths: 7.5, 10.5, 11.5, 14.5 and 20 inches. - Choice of SHURIKEN flash hider (Letter of Patent No. 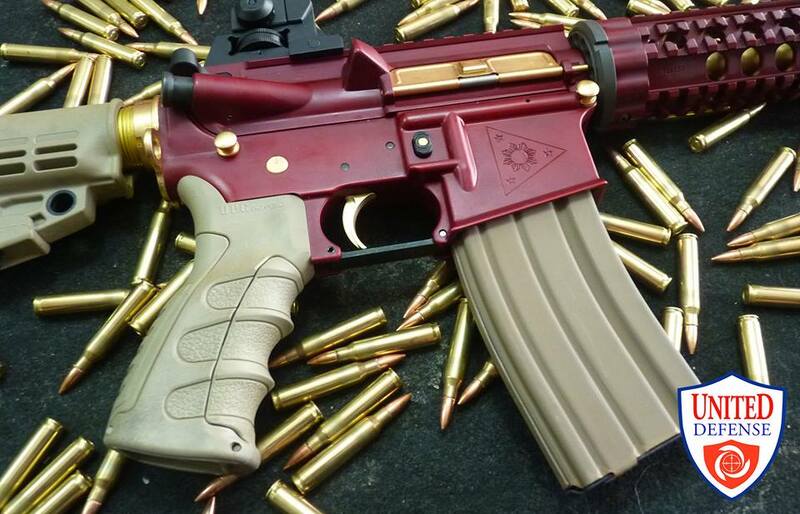 1-2013-000230, Philippines) or any type of tactical compensator or flash hider. 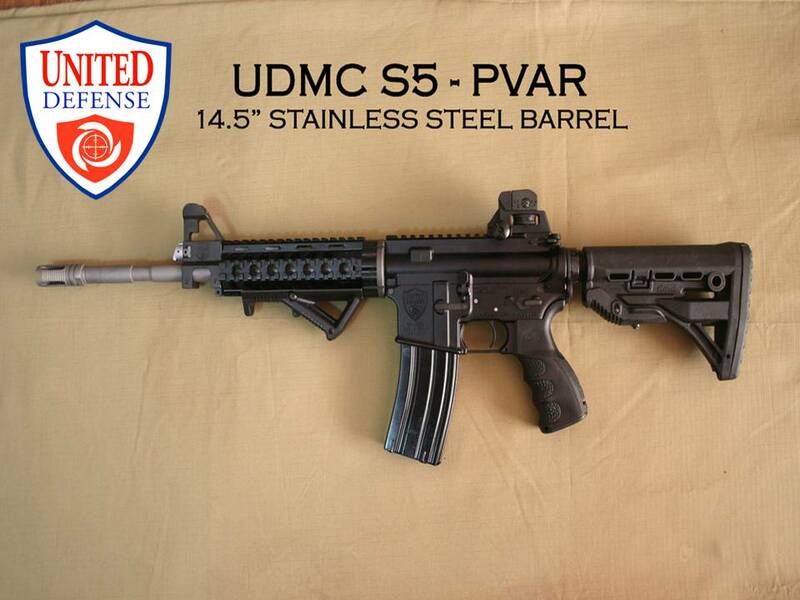 - 4.5 kg to 5.5 kg depending on barrel length for the PVAR. 3.5 kg to 4.5 kg for the DGIS as it uses a thermoplastic handguard.